Gosh - How did that happen!! Gosh! Ten? Where does the time go to? Happy birthday to Lottie. Double didgets, what a special birthday. I hope she had a fantastic day. @richardcreese @hjbenson @karlow75 @creampuff @bizziebeeme ah thank you all - clearly she had way too much fun yesterday - today she's been in bed all day with a fever and general yuckiness!! Not a great way to start your eleventh year on the planet! 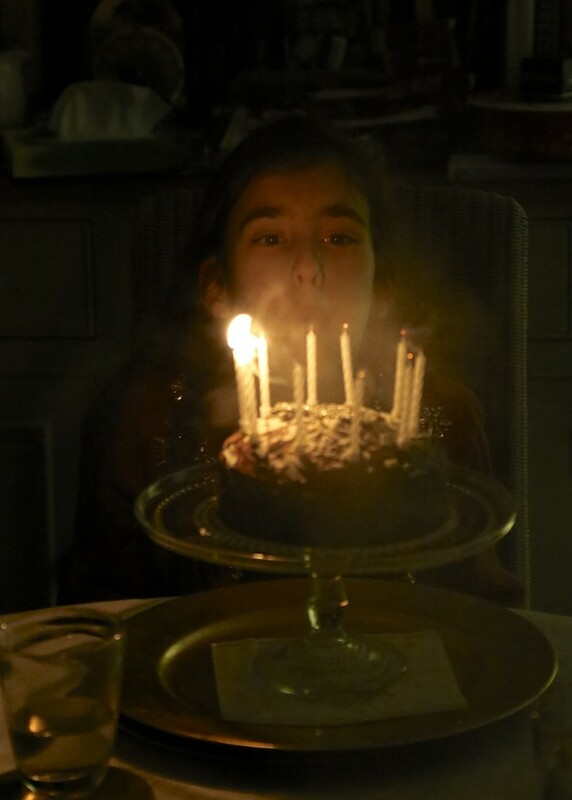 Lovely light - Happy Birthday Lottie - how about a meet up soon? The time flies, doesn't it? Nice action shot!